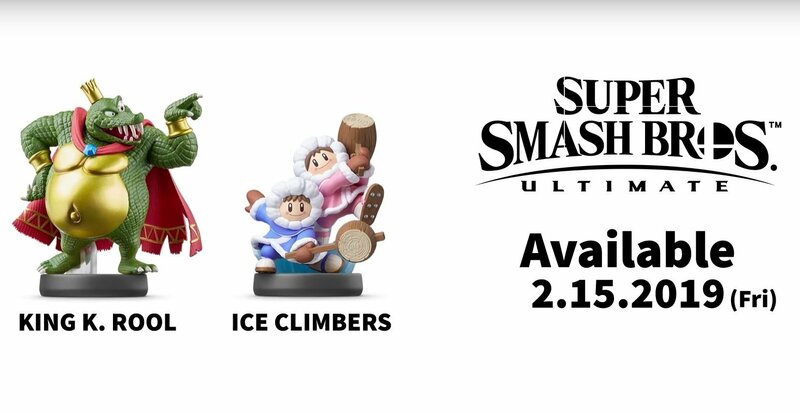 Every new character will be getting an Amiibo and a handful also have tentative release windows. The final major wave of information for Nintendo's legendary brawler went down today with series Director Masahiro Sakurai hosting. There are a plethora of new updates for all the digital goodness contained within Super Smash Bros. Ultimate, but there was some good news for lovers of physical content as well. 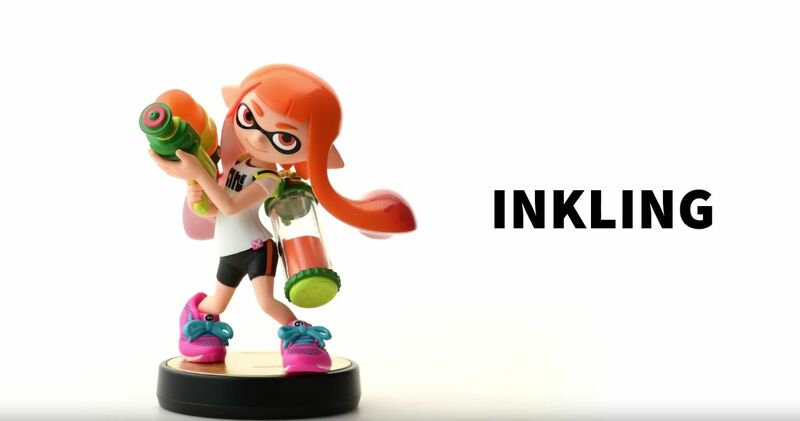 The upcoming lineup of Amiibo for the game has been updated, with Inkling, Ridley, Wolf, Ice Climbers, King K. Rool getting official release dates. There will be an Amiibo for every single new character, so there are still some release dates to announce in the future. There were a host of other updates in this final Super Smash Bros. Ultimate Nintendo Direct, including the reveals of Ken and Incineroar, mode updates, and a tease for the the game's adventure mode: World of Light. Read up on everything coming to the game and prepare for one of the biggest crossovers in entertainment when Super Smash Bros. Ultimate launches December 7, 2018, exclusively on the Nintendo Switch. Stay tuned to Shacknews for additional updates.